Leon90 posted to their guest book. I have decided to add a guest book widget to my profile, if you like any of my content, please let me and others know by posting here! 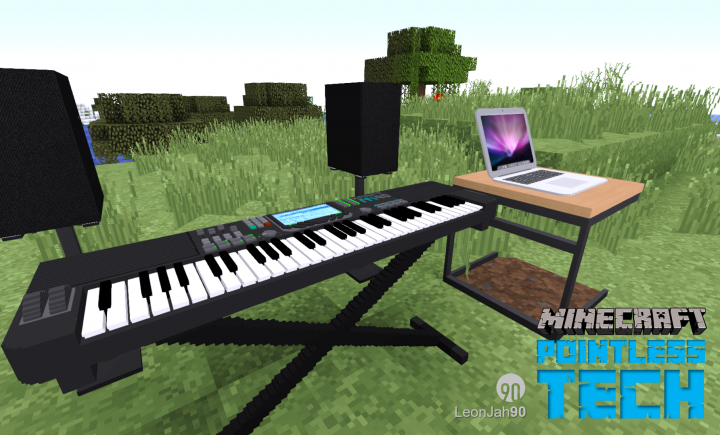 Hello, thank you for viewing my profile here on Planet Minecraft! 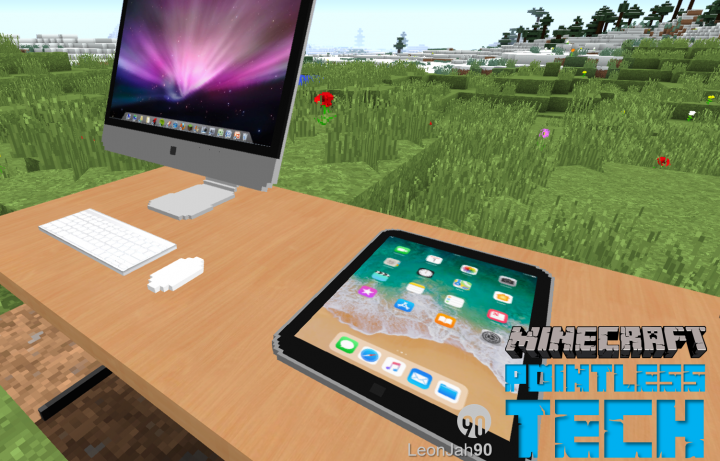 My name is Leon, I make content for Minecraft, specifically HD custom models based on realistic items and objects, my Mods are designed to distort the boundary of the 16x16 blocky world with life like objects you are accustomed too in the real world, fusing both concepts together to change how you creatively build in Minecraft. 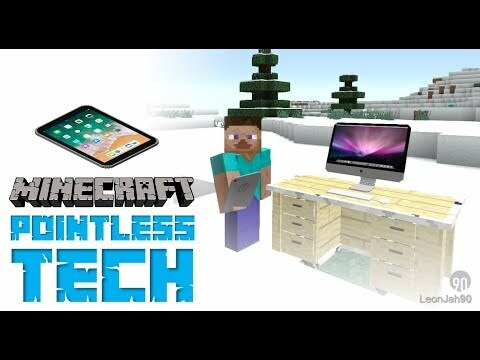 I regularly work on new content and I’m open to ideas and suggestions from the community. 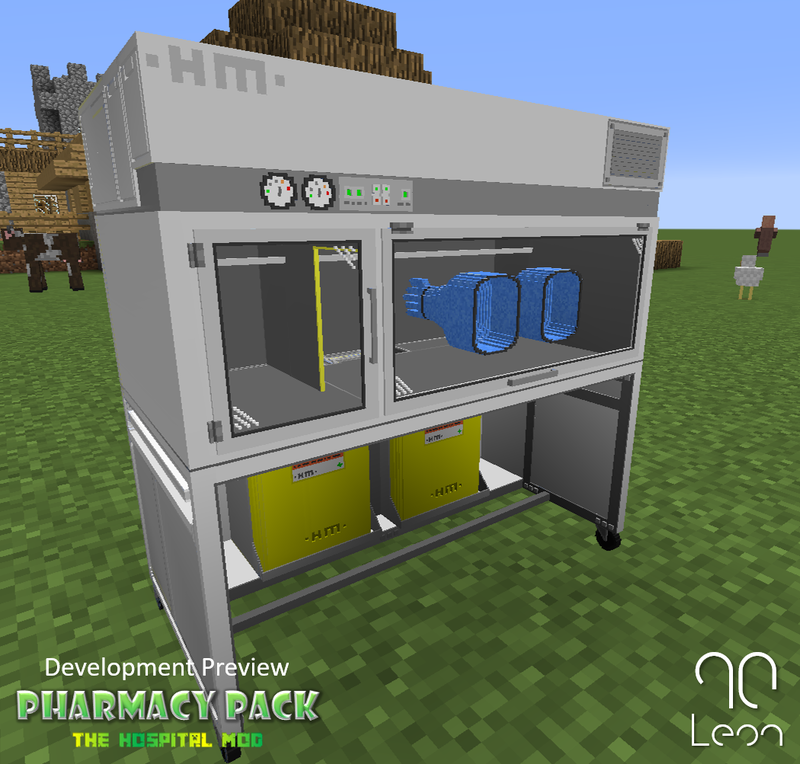 Development Update to 'The Hospital Mod - Pharmacy Pack'. This is a Aseptic Compounding Isolator which are found in many pharmaceutical laboratories and are used to process pharmaceutical products in a clean and sterile environment. 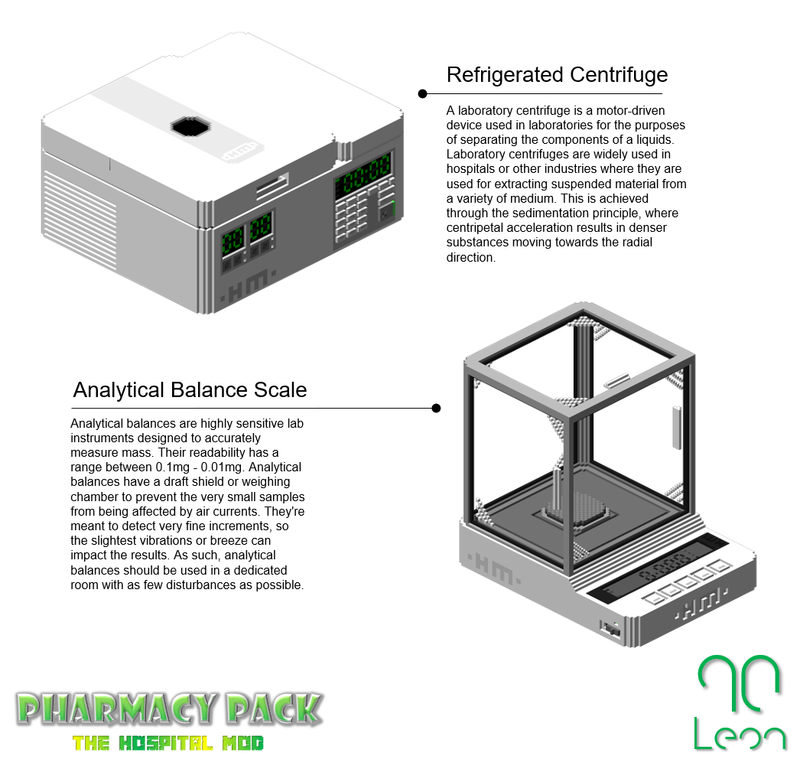 The Pharmacy Pack will feature other compounding equipment alongside general pharmacy retail models. I have fixed an issue with the Hospital Mod Xpansions - Walls and Flooring Pack, the issue was that the design/textures on each wall side also was on the 'top' and 'bottom' facing sides of the block, whilst this didn't present an issue when stacking the walls up.. it didn't look nice when you did a 1 block high opening i.e. using under a window etc. 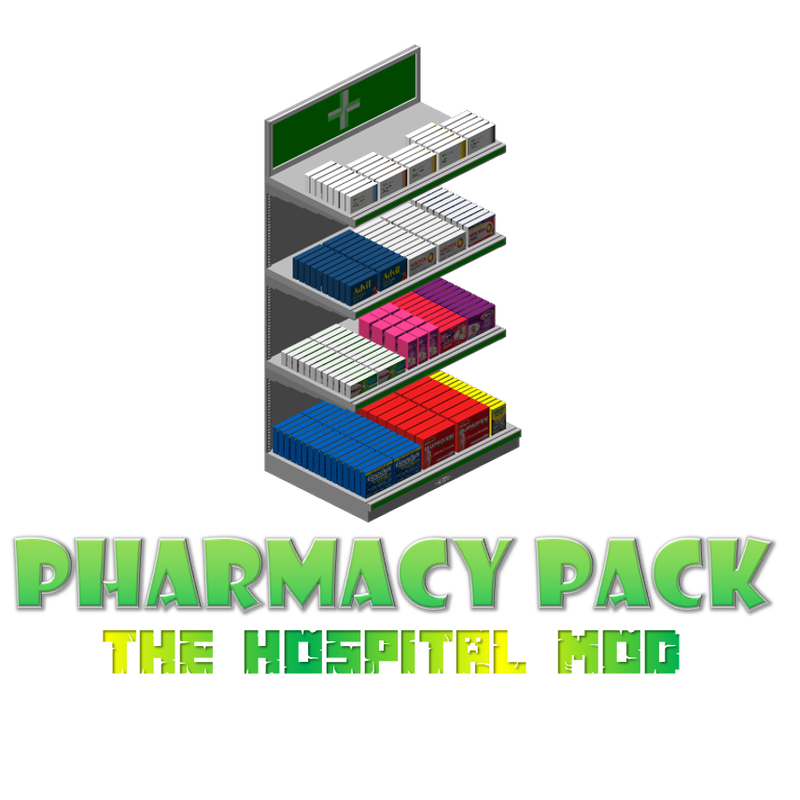 Over the next coming weeks I will be working on the next Hospital Mod.. the Pharmacy Pack! 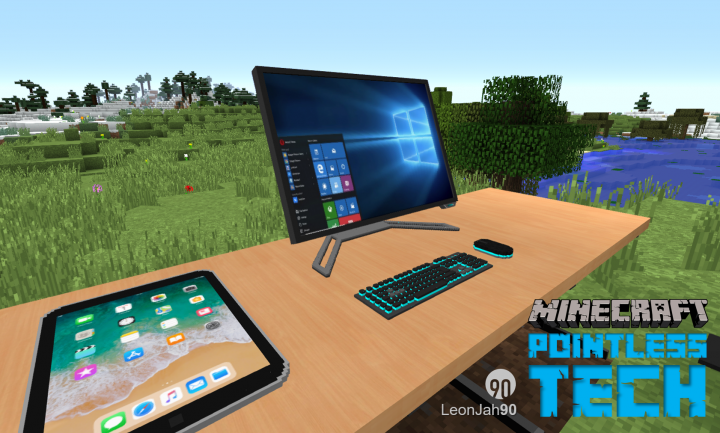 After some considerable thought, I have decided to stop working on the Pointless Tech 3 - Retro Mod and focus on something different. Whilst the concept and initial design was exciting to work on, I’m going through a bit of a creative block and right now I feel it’s better to park it and come back to it later on when I have some fresh ideas and the right level of motivation. In in the meantime, I’ll be working on the next iteration of the Hospital Mod, I’ll post more updates about this as and when I can. 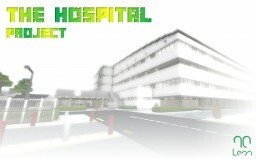 I have just uploaded the 'Hospital Mod Xpansions - Walls and Flooring' which is now available to download. 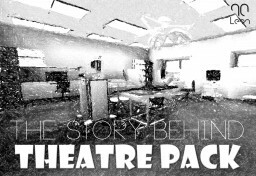 This is an add on pack mainly for the Facilities Pack and will feature more vinyl flooring and wall options as well as some brick and concrete blocks. p.s. 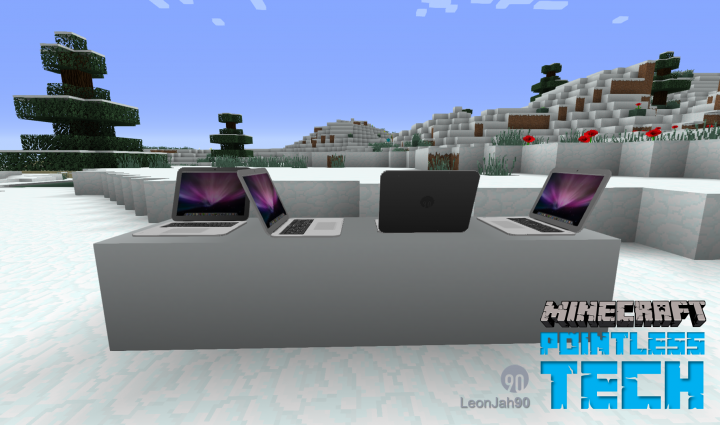 if you have any suggestions for anything nostalgic to go on the mod (or considered retro), please comment and I'll see if I can get it in the mod! 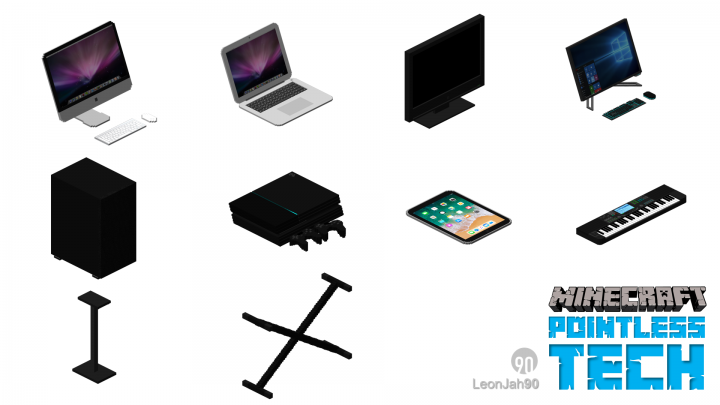 A preview of the first model for Pointless Tech 3 - Retro. 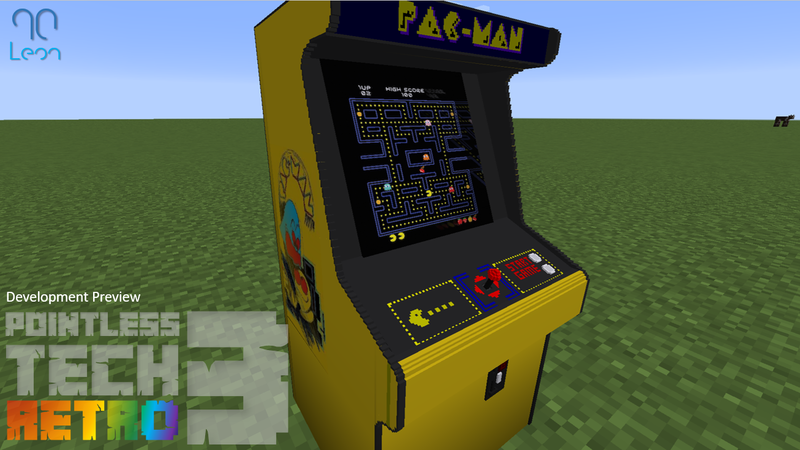 A PAC-MAN arcade machine! 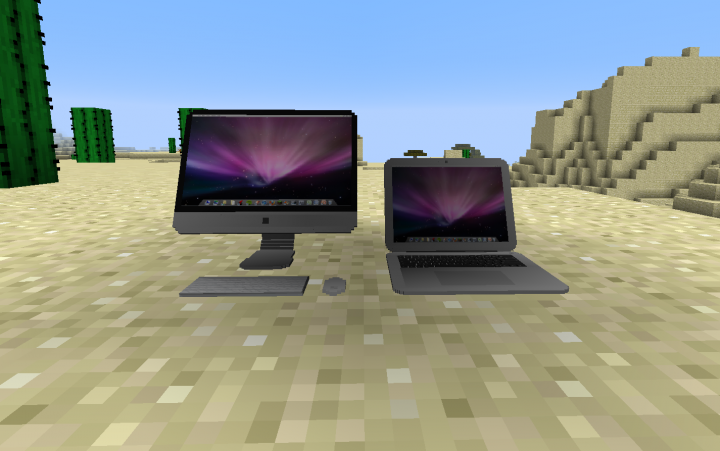 Cool mod I love you. 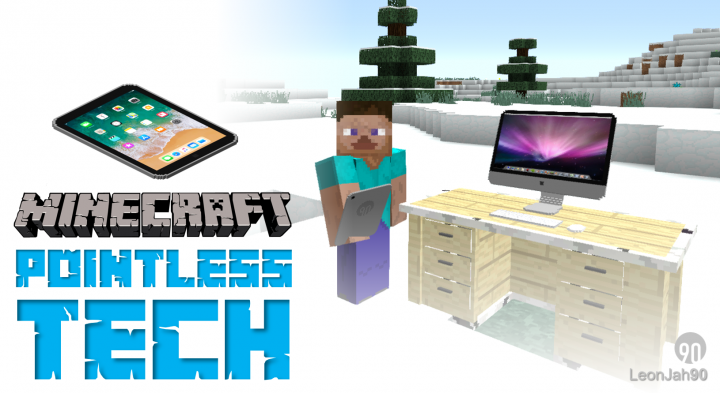 Pointless Tech 2 is now available to download!